Big Brother Naija or better still, BB Naija is one of the most popular shows on the Nigerian television world. Maybe the show is popular because of the millions worth of cash and other prizes attached, or because people spend money voting or even better, celebrities are all interested...who knows? Well, that's not what we are here to talk about today. We want to talk about the hilarious host of the programme, Ebuka Obi-Uchendu better known as Ebuka, Ebuka BB Naija or Ebuka Big Brother Naija. Which ever one, it's still him. Before we continue, if you are yet to subscribe to our YouTube channel, then you are missing out of a lot of weekly prizes. 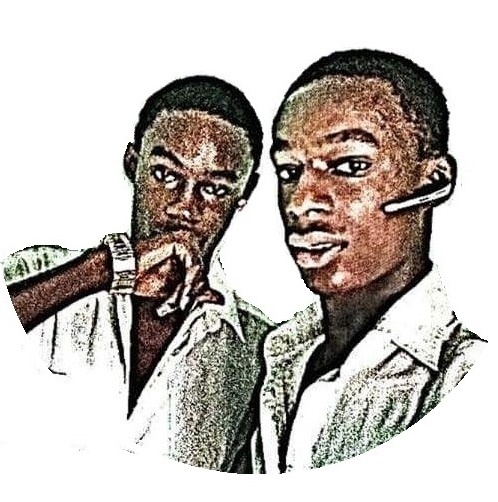 Every week we give out airtime, gift cards and other prizes to our subscribers, join now, it is 100% free! 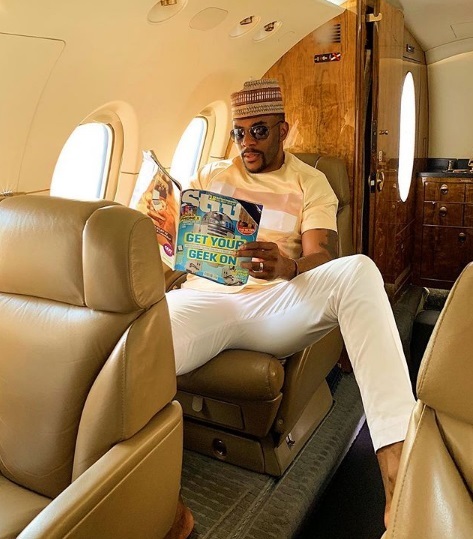 We'll be seeing Ebuka Obi-Uchendu's biography, real names, date of birth, place of birth, age, wife, children, business, net worth, houses, cars and more. Stay tuned as we run through the life of this Nigerian top fashion icon. Born into a family of four on the 14th of July, 1982, Nigerian lawyer, media personality, former Big Brother Africa Housemate and Big Brother Naija host Ebuka Obi-Uchendu was born in Benin City, Edo State, Nigeria. He had his secondary school education at the Kings College and then proceeded to the University of Lagos, where he got a degree in Law. He got a Masters degree in Intellectual Property and Communications Law from the American University, Washington DC. Ebuka originally hails from Okija, Anambra State, Nigeria and rose to fame after his participation in the 2006 Edition of the Big Brother Africa reality TV show. He was the first runner-up of the show but became a very likable person after that, earning him the famous position of the BBNaija host. The BBNaija host is mostly known for his awesome fashion sense, and can be remembered to have stolen the show with his widely acclaimed Agbada at Nigerian music star, Banky W's traditional wedding ceremony. Aside working as the BB Naija host, Ebuka has earned himself a good number of endorsement deals and also hosted the popular shows, 'Friend of Foe' and the Glo show on NTA, 'Guiness Greatness TV'. He is also the host of the popular TV talk show, 'Rubbing Minds' on the Channels TV. He has also maintained a weekly column contrast with the ThisDay Newspapers for up to four years and has worked with other publications such as the Ace Magazines and What’s New. The popular media personality has interviewed the likes of Atiku Abubakar, Davido, Chika Unigwe, Banky W, Seun Kuti, J.J Omojuwa, Oluchi Onweagba, Ggenga Sesan and a good number of other influential figures in his media career. On the 3rd of October, 2015, Ebuka got married to his girlfriend and present wife, Cynthia Obianodo. Cynthia is the daughter of the popular transportation company, Young Shall Grow motors CEO, and they have a daughter together. Ebuka is one of the biggest media personalities. He has gotten a good number of deals and endorssements with his career and is estimated to be worth $1 million. As with other top media personalities, Ebuka is also a good user of the social media. Before you leave, you would love to check out these 10 things you never knew about DMW singer, Mayorkun. I'm very sure No3 will shock you!